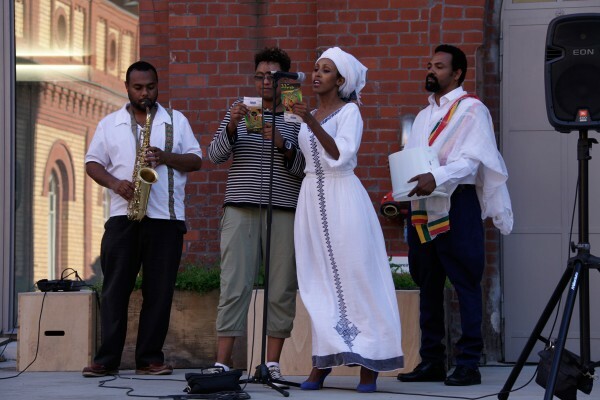 Mihret Kebede is an artist, poet and a founding director of Netsa art village, an artists‘ collective. She is also a founding member of Tobiya Poetic Jazz Group since 2008 and is featured on the Tobiya poetry & Jazz DVD, Vol.1 release. 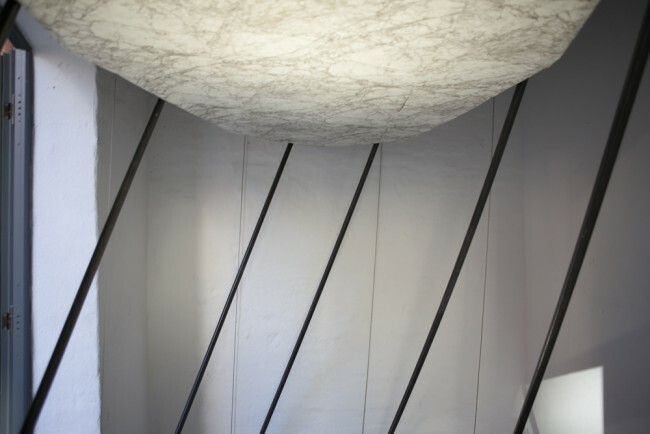 She is highly regarded for her poetry readings and experimental artworks. Abebaw Melaku is a renowned poet and journalist. 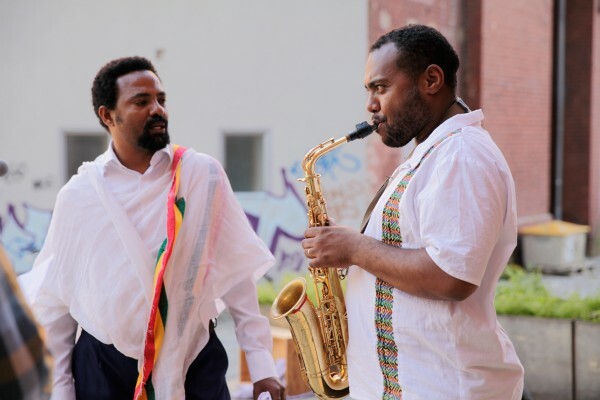 He is a founding member of Tobiya Poetic Jazz Group since 2008 as well as a radio journalist on the influential Ethiopian radio show, „Addis Zema“. He has published a poetry book called „Keradion“ in 2007 and an audio poetry CD in 2008. 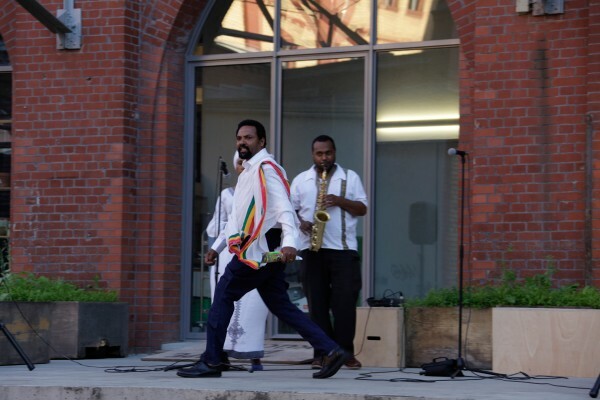 Jorga Mesfin is a musician with influences that span the spirit and innovation of Jazz and the ancient and diverse sounds found in Ethiopian music. 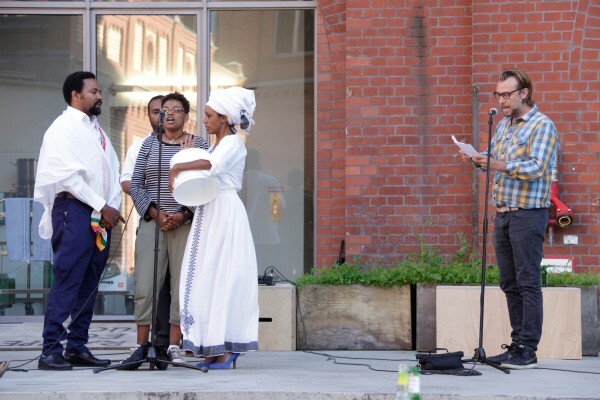 He has performed with Takana Miyamoto, Aster Aweke, Mahmoud Ahmed and Mulatu Astatke, amongst others. He is the founder of Ethio-jazz group Wudasse, and composed the score to Haile Gerima’s epic Ethiopian movie Teza, for which he won the award for Best Music Selection at the 22nd Carthage Film Festival and Best Composer Award at the 5th Dubai International Film Festival. 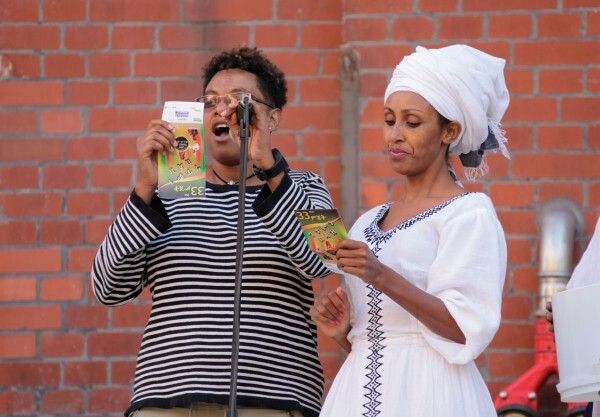 Misrak Terefe is a renowned poet in Ethiopia who has published the first poetry VCD as a female poet. She has contributed to different group publications with other writers and is featured on the Tobiya poetry & Jazz DVD, Vol.1 release. She is also a founding member of Tobiya Poetic Jazz Group since 2008. 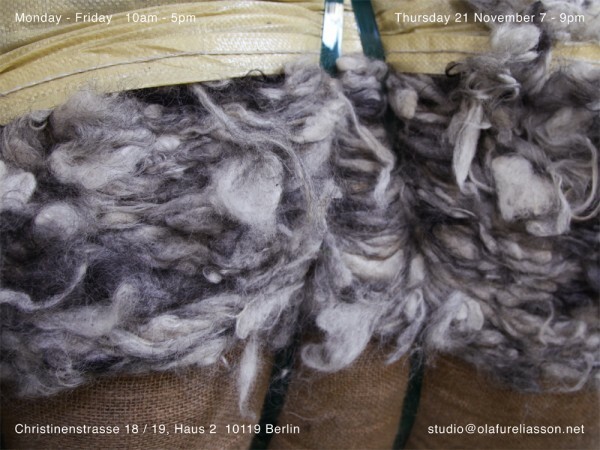 Eine Veranstaltung im Rahmen von Acting Archives, einem Projekt des Instituts für Raumexperimente der Universität der Künste Berlin und der Alle School of Fine Arts and Design, Addis Ababa University, unterstützt durch Studio Olafur Eliasson, gefördert im Fonds TURN der Kulturstiftung des Bundes. Die Veranstaltung ist choreographiert von Christina Werner und Eric Ellingsen.